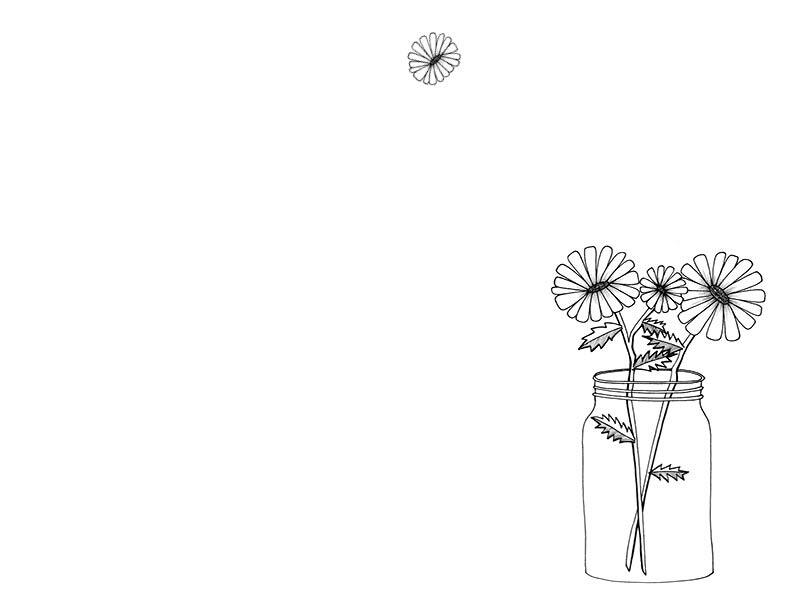 Download and colour your own Mother’s Day card! 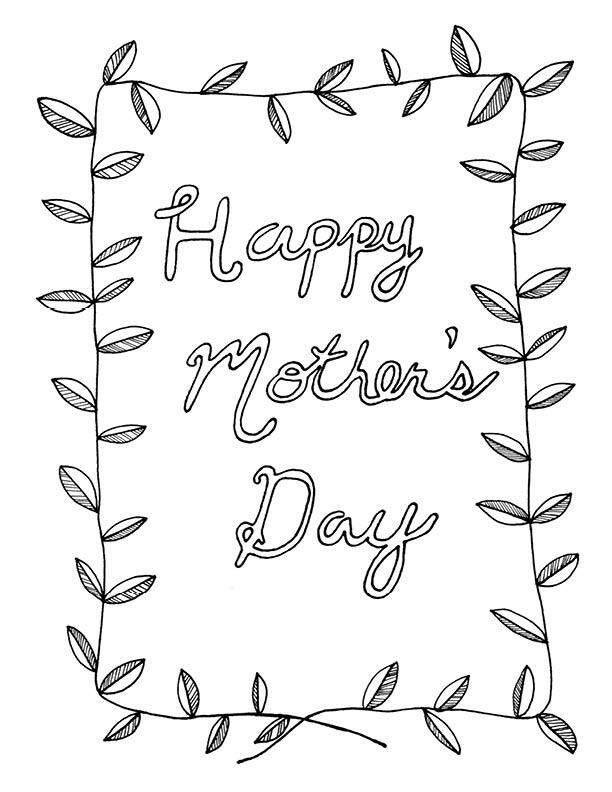 I have created a special Mother’s Day card for you to download, print and colour in. Perfect to give to moms, step-moms, caregivers or anyone you feel has played an important role in your life. To make your card sturdier, I recommend printing on card stock. If you have any questions or comments, please don’t hesitate on sending a message. 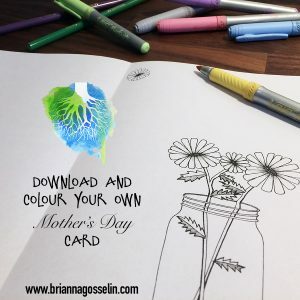 To receive information about upcoming art shows, workshops and freebies like this Mother’s Day card straight to your inbox, sign up for my mailing list. 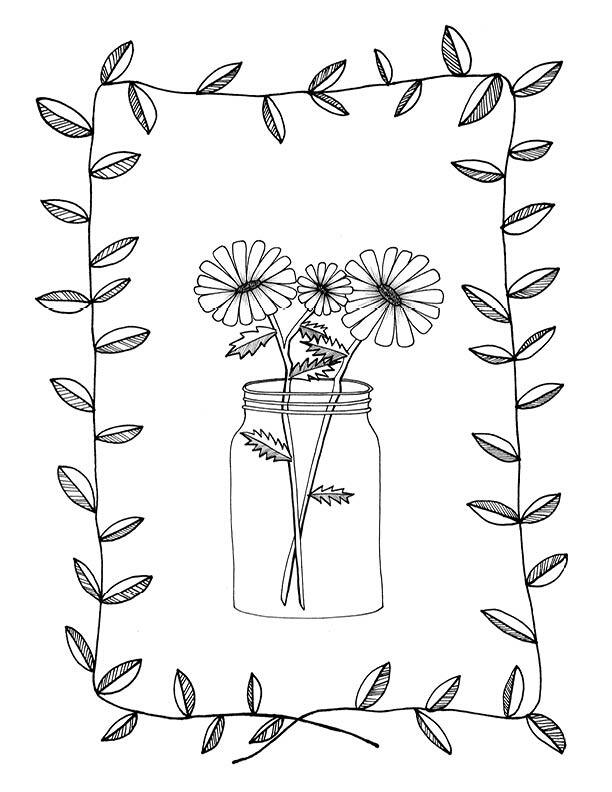 Download and print Mother’s Day card. 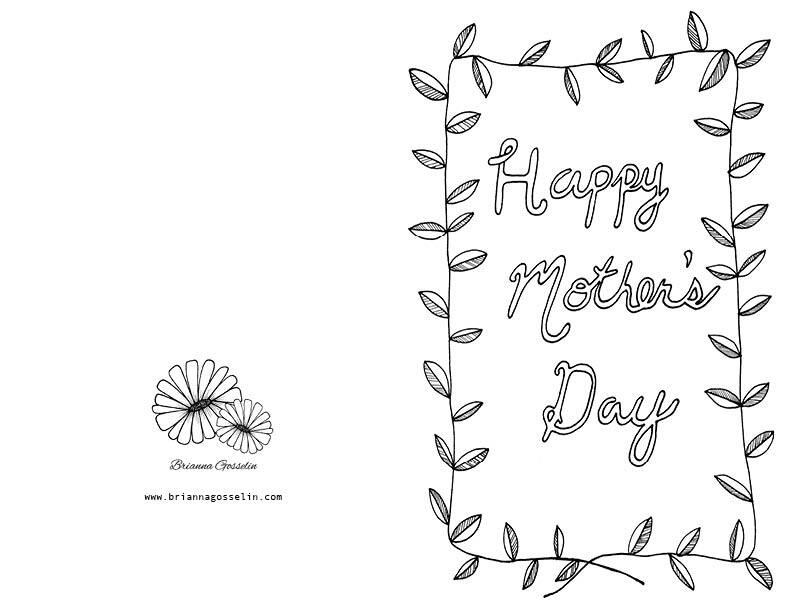 Download and print Mother’s Day colouring pages.